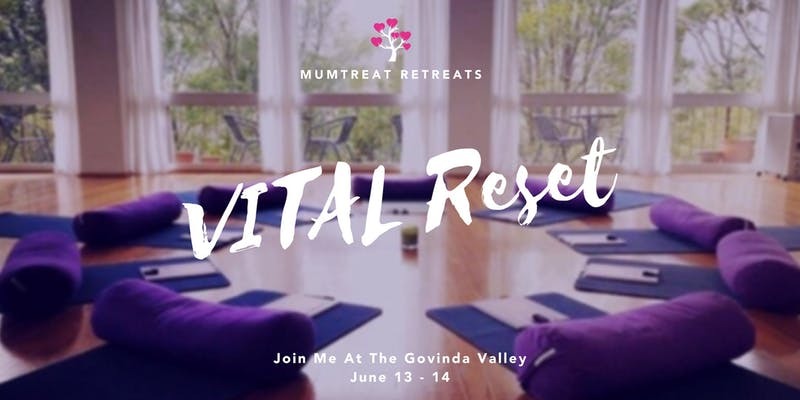 MumTREAT Retreats were born from the Personal Experience of Founder Michelle Fragias having gone through her own Mum Burnout which almost led her to complete Check out! Michelle knows all too well the importance of self care you see often as mums we constantly give ourselves to our children/ our families/ our friends /our work /our business/ our causes, yet when we continue to give give give and not refill our own cup we cannot give anymore. If you can relate with any of the above then its time to commit to you!